David Erfle, The Junior Miner Junky shares his thoughts on the opportunities he is seeing in Idaho. He outlines Revival Gold and Integra Gold as a couple companies that hold attractive properties and have been producing some good drill results. With less regulation under Trump this further benefits these companies. Click here to visit David’s site for more junior company commentary. Click here to listen to the most recent interview with Revival Gold. That must have been when you were in the army, about two years ago. Yes, it was approx. 2 yrs ago, and Franky/James , said it was trash…..
That is one huge intercept and the market for this stock looks like the Limp Blimp! Avino Silver & Gold Mines Ltd. has completed an updated mineral resource estimate for the company’s Avino property located near Durango in west-central Mexico. The updated estimate encompasses the Property’s San Gonzalo Mine, the Avino Mine vein systems, and the Property’s Oxide Tailings. The mineral resources estimate has been included in an updated technical report prepared by Aranz Geo Ltd. under National Instrument 43-101 (“NI-43-101”), which will be available on SEDAR (www.sedar.com) under the Company’s profile and filed on Form 6-K with the SEC within 45 days. Nice work from the ASM – Avino team. Even Mickey Mouse (Disneyland) just raised ticket prices 18%. Gas still at 30 cents a gallon. All the DACA kids must be hiding, and not showing up for work…..
no more slave labor in the gardening and clean up crews…..
Apple Will Buy Direct from the Miners…………. According to Barrick Gold’s yearend results, they forecast production will decrease from 5.3 million oz (Moz) in 2017 to 4.7 Moz in 2018 and even lower to 4.4 Moz in 2019. In just two years, the largest gold producer in the world is forecasted to lose nearly one million oz of production. Vancouver, British Columbia–(Newsfile Corp. – February 22, 2018) – Global Blockchain Technologies Corp. (CSE: BLOC) (FSE: BWSP) (OTC Pink: BLKCF) (the “Company” or “GBT”) is pleased to announce that its Board of Directors has approved a stock split whereby each issued and outstanding common share will effectively be split into two (2) common shares. On March 7, 2018 (the “Mailing Date”), the distribution of the additional common shares as a result of the split will take place. One (1) additional common share will be issued for every one (1) existing common share held by shareholders as at the close of business on the record date of March 1, 2018 (the “Record Date”). The Company’s common shares are expected to begin trading on a split-adjusted basis on March 1, 2018 and on a post-split basis on March 5, 2018 (the “Effective Date”). In accordance with the Company’s Articles, shareholder approval was not required for the stock split. For the US Centic folks, I understand it is very hard to buy guns in Australia. Here’s an older article on Guns downunder. Of course gun bans work. Sad , but true……….The little brain dead children , of the public school system have not a clue. That’s right. They’ve been reduced to pathetic automatons by the collectivist planners who’ve indoctrinated them. Their opinions are much worse than useless. This is a good one…….. Gun control really is a unique issue. if thats the right word. 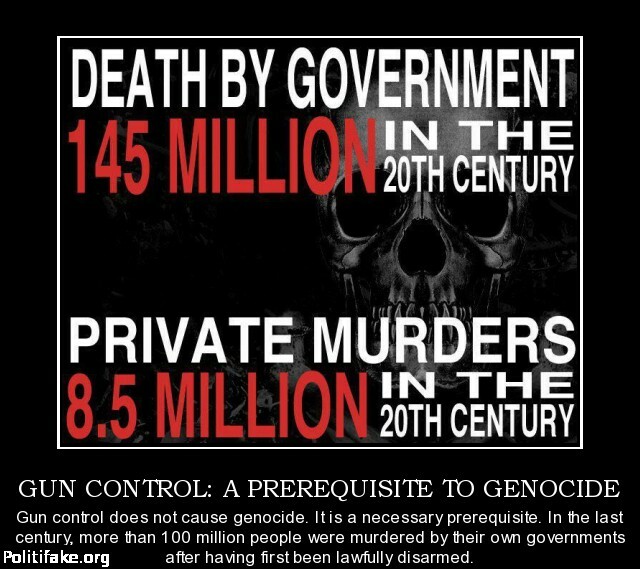 Oirginally guns were a necessity for living, then they were to defend against your own gov. Now that Israel or should I say the owners of Israel? control the gov completely without the population having a clue. Whats the purpose of guns? People dont understand who to aim them at. “Bad guys” dont concern themselves with any law, so whats the point of gun control laws? Weapons manufactures would not be happy, and as we are a fascist state, the issue becomes further confused. Arm the teachers? lol, recall a teacher throwing an eraser? did they hit their intended target? That point was brought up on late night tv last night. Wont be long and we will be cashless, Venesuala has moved to digital and Russia is ready. The Israelis(zionists) will have complete control at that point anyway, I wonder if they will allow people their markets? why not? they control them already I guess. Hooray for the 2nd Amendment and the NRA !